While it isn't rocket science, many people and organisations forget that consistently providing great service attracts customers to your organisation. Referencing long time researcher and author Leonard L Berry, Gary Ryan explains this fundamental concept. 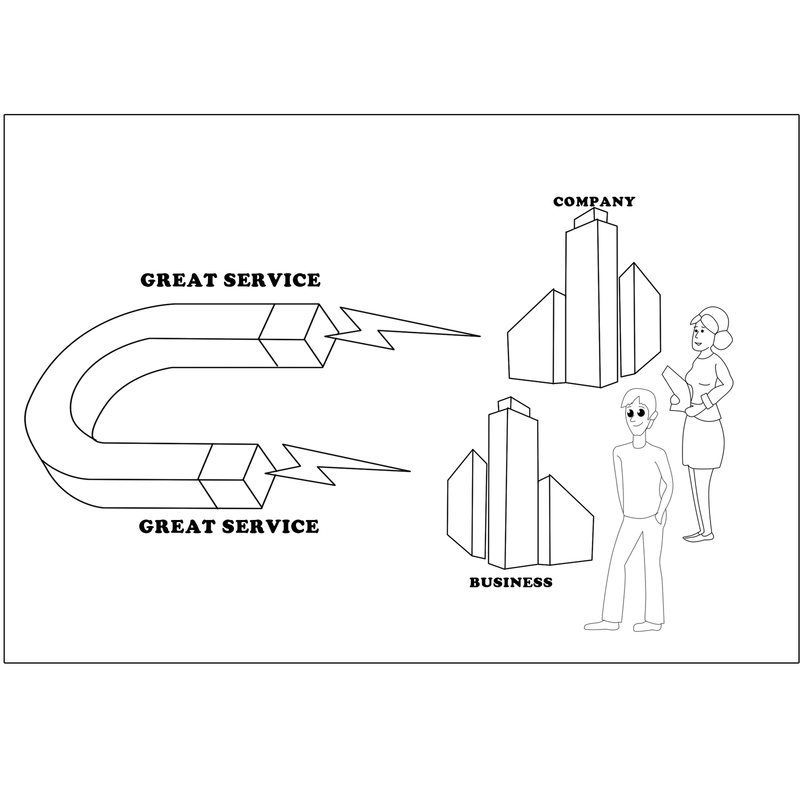 Leonard Berry (1995) has long advocated that great service attracts customers. This is because there are so many companies who are poor at service delivery. 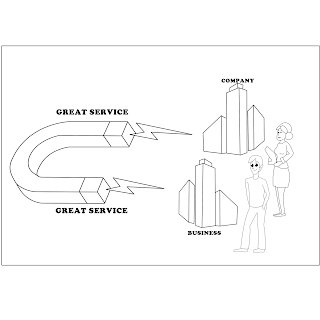 It is therefore easy for customers to differentiate between good and poor service companies and providing the benefit that the customer receives is more than their burden for obtaining that service or product, customers will continue to be attracted to great service. Berry also highlights that a large benefit of great service is that positive word-of-mouth advertising is generated by great service. The internet has made that easier than ever. People use Facebook every day to 'Like' positive updates about products and services from their friends. The same is also true for poor service. Great service attracts customers. Poor service pushes them away. Which category is your organisation in? For a long period of time my friend had been telling me about this bakery near where she lives. Finally I went there. She was right! The people and the ‘taste bud delights’ were fantastic! You should go there too. Join Gary at the OTM Academy to discover more about the OTM Service Strategy and creating an organisation that matters!